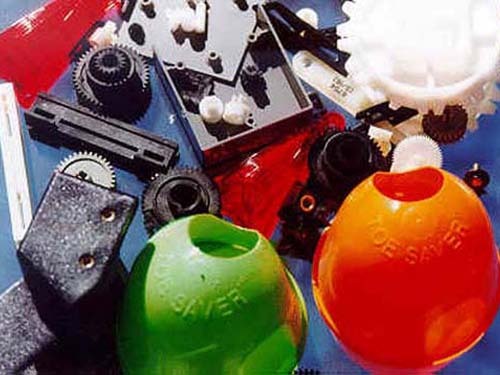 Think Plastics And Concepts: for plastic part designs, tooling design, tooling fabrication and precision custom injected molded parts molded parts. See “Our Service” for the details. Enjoy the other service of our web page: Learn more about plastics and plastic manufacturing processes, guidance in material selection, estimate the cost of your design, check on you business to business orders, make retail purchase from some of our customers.